An Army trainee was stretchered from a Lake District fell after breaking his ankle. 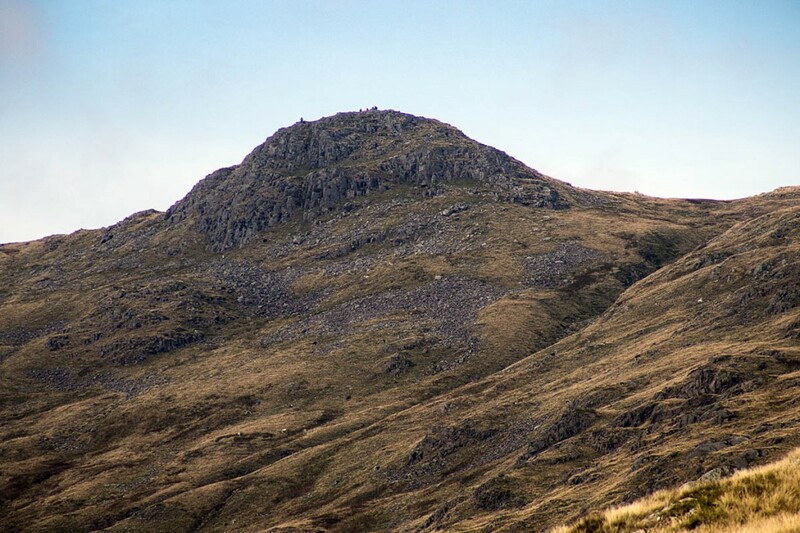 The man was camping above Stickle Tarn on Wednesday when he injured himself. Langdale Ambleside Mountain Rescue Team was called out about 7.10pm to the slopes of Sergeant Man and enlisted the help of colleagues from the Kendal team. A Langdale team spokesperson said: “The team responded in very poor visibility and darkness to locate and treat the young male.